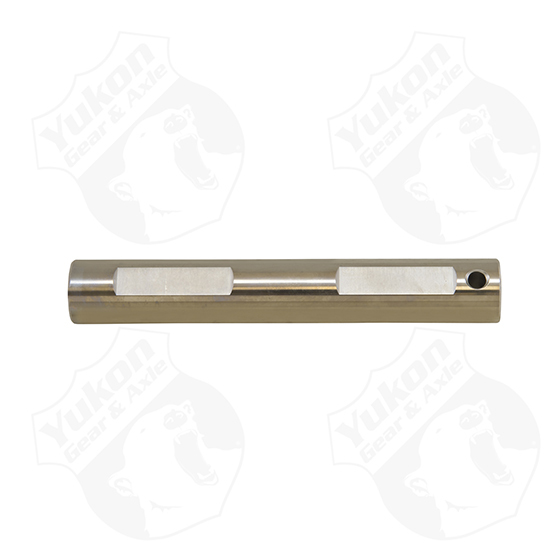 07 and up Tundra rear 9.5" cross pin shaft W/ 4.0L & 4.7L. Home > Spider Gears & Internals > 07 and up Tundra rear 9.5" cross pin shaft W/ 4.0L & 4.7L. ©2018 Exteme Axle Sales, All Rights Reserved.